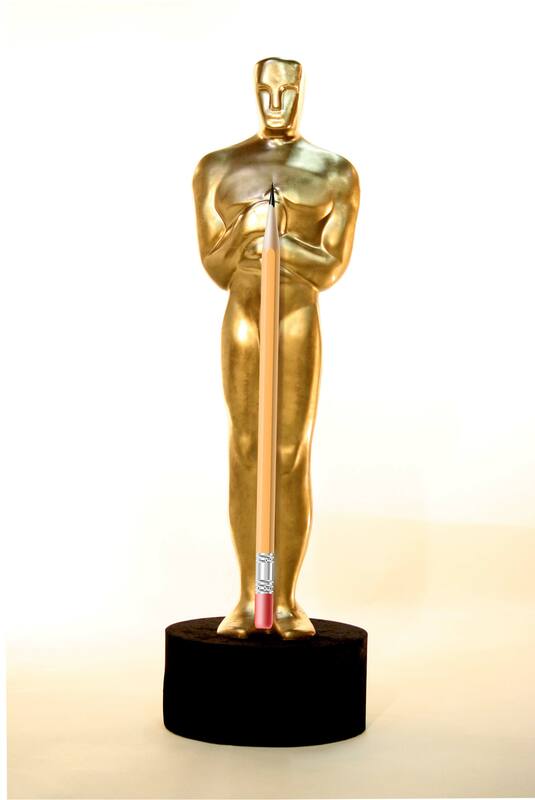 There’s quite a bit of “talk” around the Oscars this year but here at TeacherLists there’s no controversy around the following schools and the success they have had using TeacherLists to communicate with their school community! So without further adieu. The Algona Community School District is second to none when it comes to the activity on their supply lists. From Pre-K through 5th grade they are listing and insisting that their students have what is needed for a stellar year! Not only is Ele’ele Elementary School using TeacherLists for all their supply lists needs, but they have seamlessly integrated the information into their school website. Say aloha (bye-bye) to miscommunication and lost paper lists and aloha (hello) to happy parents! In 2015, Baconton Community Charter School had an audience of 4,374 parents. It’s a box office hit folks. They’d like to thank everyone who has supported them along the way but mostly their moms and dads for always believing in them! When parents need to find the lists at Holly Springs Elementary it’s not like a Where’s Waldo book. Holly Springs has made this information easy to find on their website. It stands out and looks beautiful! Neatly filed under “Student & Grade Level Resources” on the DeKalb Middle School home page, the school supply lists here aren’t trying to draw paparazi attention but are quick and easy to find by even the busiest of parents. Gaston Early College High School is riding the new wave of social media right into a successful and fully stocked school year. Sharing their lists via Facebook? Easy peasy! Not only is Ovilla Christian School letting parents know what is needed and wished for from all the teachers (music, spanish, robotics!) but they are doing it in style with a custom badge on their school website. Totally at the top of our who wore it best list! The Parents’ Association at George H. Mitchell Elementary School is a lean mean information sharing machine. They may have been recruited to play a supporting role at the school but they are stealing center stage with this production. They wrote, directed and put on a real show for their parents and teachers. When St. Paul’s Lutheran School told their story on the screen, it grabbed a hold of their audience and the response was legendary. The amount of pledged support from the parents there is overwhelming. A wish-list come true; real feel-good story! Melissa Thomasson has devoted her life to list-making. Okay so we may be a little overly dramatic but we want to recognize her for her devotion to the craft. She was one of the first list administrator on TeacherLists and thus has been helping her school reach great heights since 2012! Patty McLeod had a dream and back in 2012 she took that dream to the screen. A list that let parents know what supplies were most needed! Now, almost 4 years later, she is still working on keeping that dream going. We hope she makes it through 10 seasons and beyond! We’d like to thank TL Academy for this award. We are honored that our outcry for emergency sweatpants has finally been heard by the people! Gone are the days when children walked around with poopy or wet drawers! Not at Cornerstone Elementary thanks to TeacherLists!